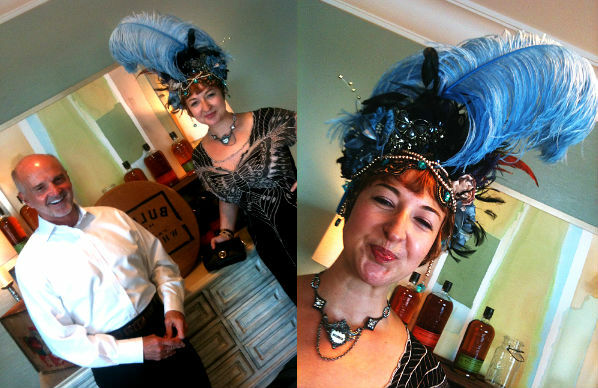 The picture parade from this years tastings at the Tales of the Cocktail continues! i had to break it up in two posts, there´s simply too much.. 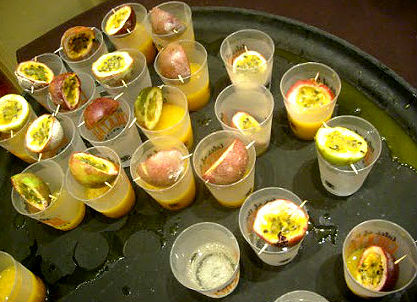 The hard part when you do all these tastings is to remember everything..because there`s a LOT! I won`t even be able to blog about it all – but the meaning with these posts about the tastings (and the seminars) is to give those who haven´t been to Tales a picture of what it looks like – plus show some about what things i liked the most from those i went to which are just a very small part of all that was going on. I don´t know really how to describe it…the sounds of all the people, the shakers, all the booze, the running back and forth between places in the heat outside, the quick chatting with people you meet on the way to the next seminar or tasting. Or the long in-depth discussions about some obscure cocktail or booze related topic with your fellow booze nerds, the joy and surprise when you discover something new and really exciting, the crowds….it all carries that special feeling and it needs to be experienced in person. 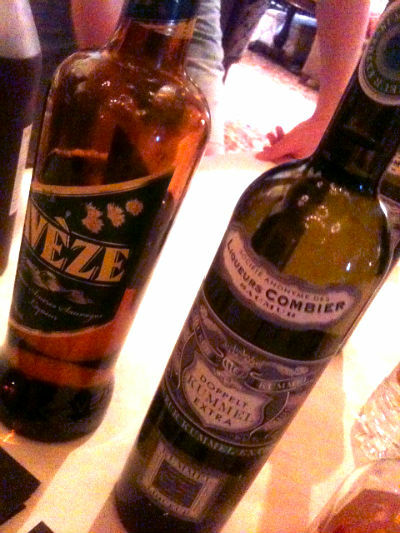 One of the most interesting tasting i went to was Jade Liqueurs & Combier USA at the Windsor Court Hotel where we could taste the whole portfolio of Jade liqueurs absinthes and Combier´s traditional liqueurs. 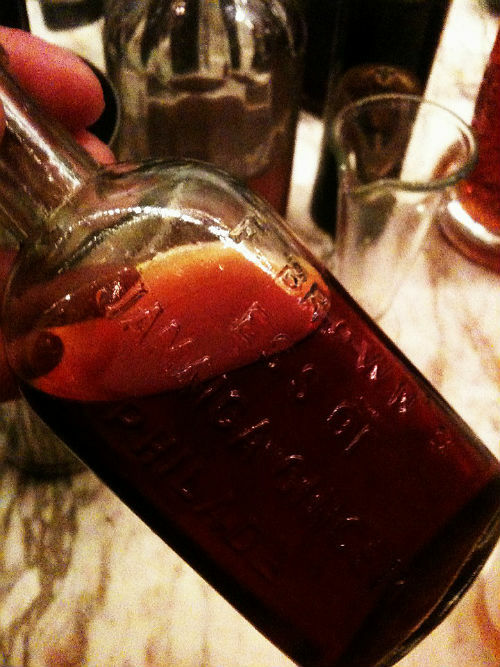 On top of that, and here`s what i found really exciting, was Ted Breaux`s own homemade pre prohibition bitters and syrups – and these were not the ordinary….these blew my mind! 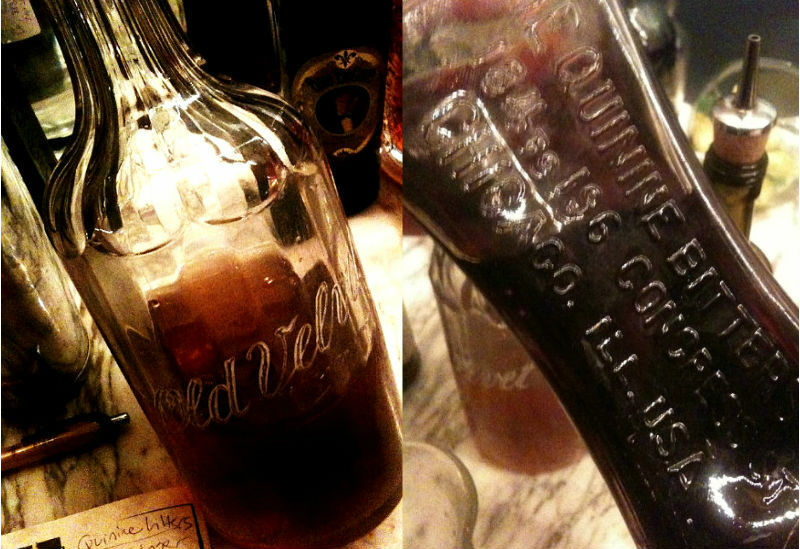 These were made from old pre-prohibition recioes and were presented in stunning ancient looking glass bottles. 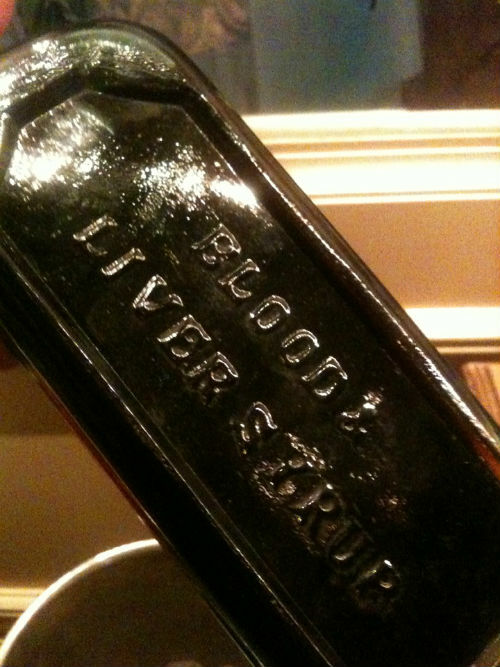 First time i ever heard of and tried something like “blood-liver syrup” – it was used during the victorian era and cured “everything” and was mostly used by the ladies. It tasted strong, herbal and rooty – very interesting! 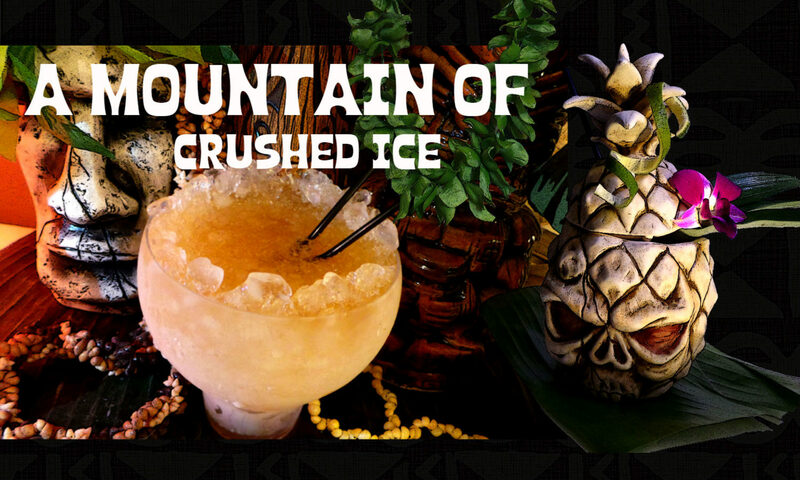 It is VERY strong and after the alcohol settles there´s an explosion of ginger flavors that knock your socks off! 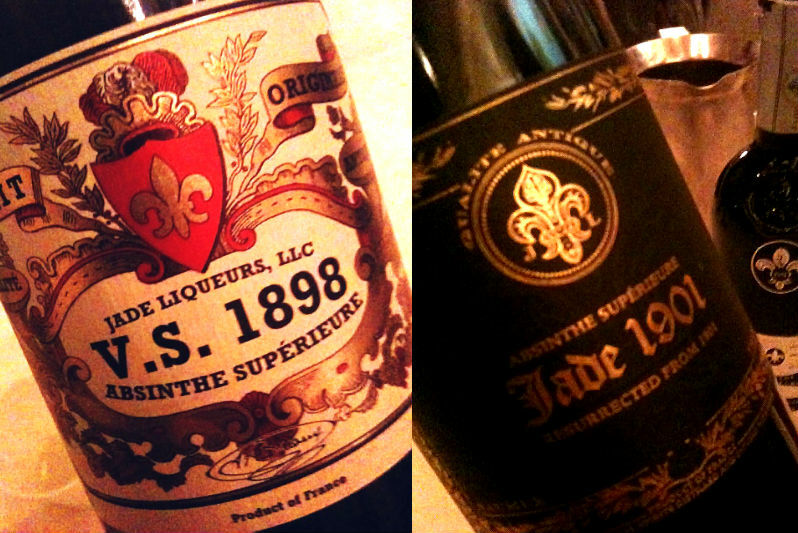 Ted Breaux´s absinthes sold by Jade Liqueurs are excellent! it seems to me that everything that man touches becomes very special and of very high quality. And he also had his fantastic Perique tobacco liqueur there too, which i wrote a review of on this blog a year and a half ago. 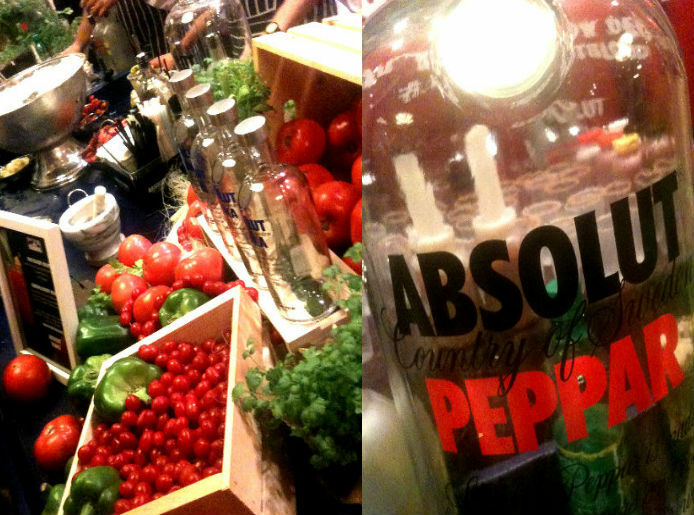 It`s one of my favorite liqueurs. Combier presented a range of liqueurs and their triple sec is the original triple sec dating back to 1834 France where it was originally made by Jean-Baptiste Combier and his wife Josephine. 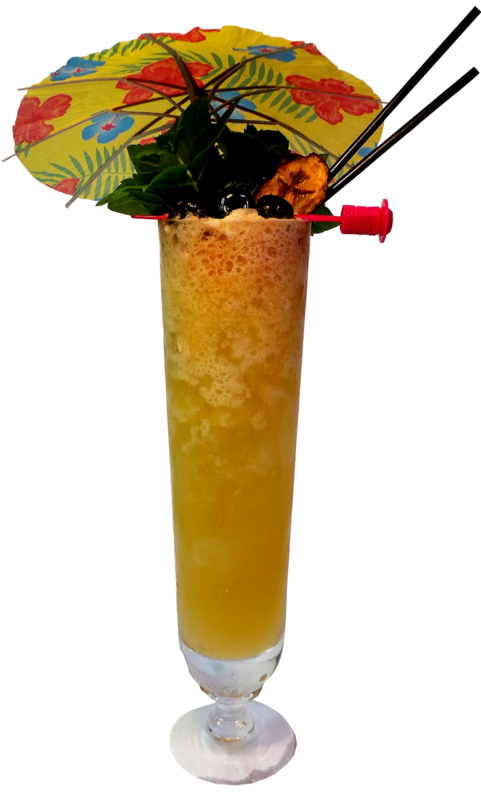 It`s made with all natural ingredients and has a vibrant, crisp and bright citrus flavor. Their other liqueurs are all worth trying out too, i tried for example their Kummel which is a sweet, colorless liqueur flavored with caraway seed, cumin, and fennel. You find Jade lqueurs here and Combier USA here. Another great tasting event was all the rums on the saturday starting with Shellback rum followed by Gubba rum, then the Legends of rum – a meet and greet tasting hosted by Robert and Robin Burr – the creators of the yearly Rum Renaissance festival in Miami – where you got to try some of the world´s best rums and meet the producers, then at the same time Appleton had a tasting room with cocktails and Jamaican music and then we had Bayou rum streetside and Plantation rum by Cognac Ferrand. It was a whole RUM day!! 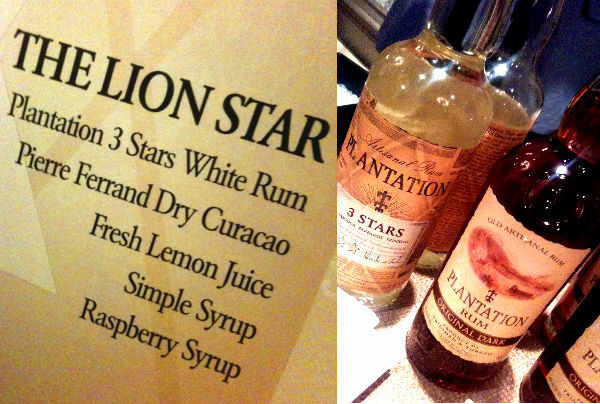 which this rum-lover really enjoyed! 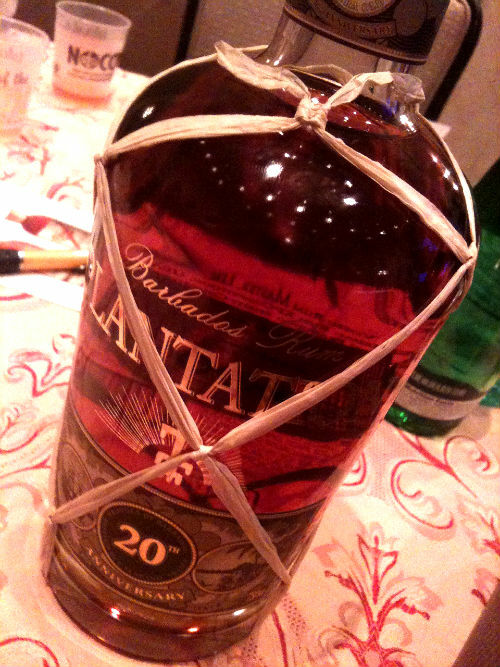 And that was just the tastings…there was also a seminar that day – European rums. 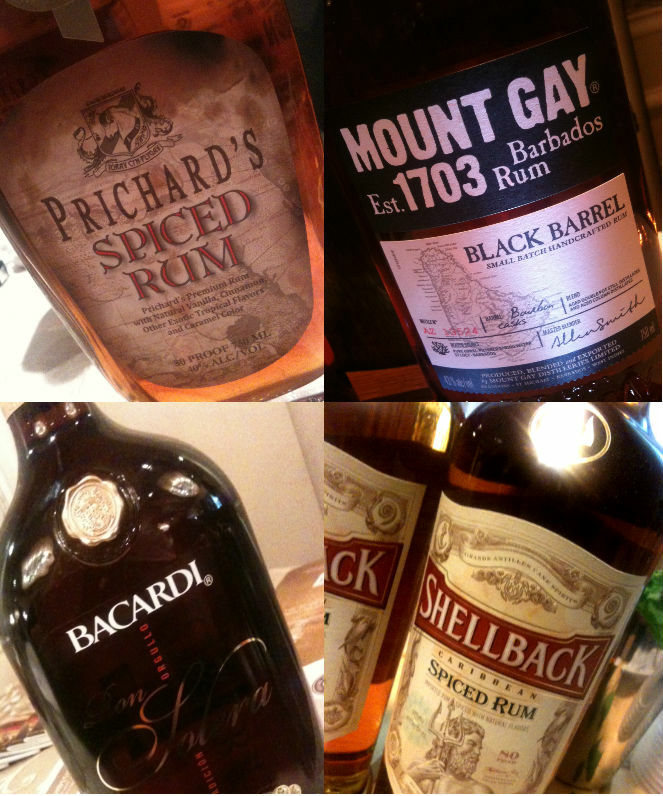 As always when i go to rum tastings – which i wish could happen more often…there´s one or two (new to me) rums that i never tried before that stick with me and this time it was Mount Gay 1703 Black Barrel with it´s deep flavor. 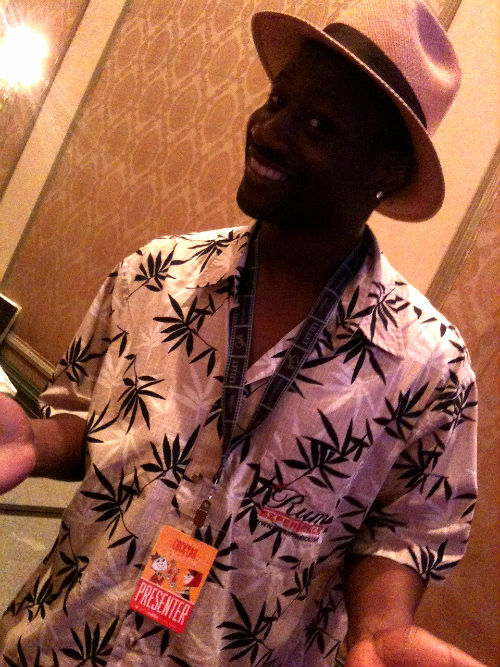 Also where there´s a rum event you can be pretty sure to meet this guy with all the Chairman´s Reserve rums…Mr Clyde Davis Jr will let you taste the liquid gold in his bottles and mix up a cocktail or two! 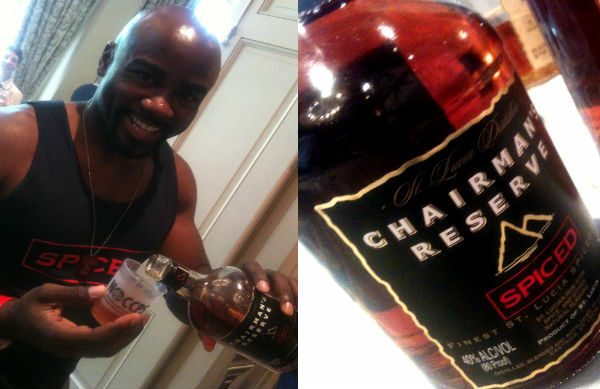 Chairman`s Reserve is a great rum from the island of St Lucia in the Caribbean and at this tasting Clyde carried the Spiced rum – which contains local spices and fruits including cinnamon, clove, nutmeg, vanilla, coconut, all spice, lemon and orange and then it also contains Bois Bande bark! And no rum tasting is complete without a few rhum agricoles and here was available Rhum JM and Rhum Clèment which both are excellent rhum agricoles. 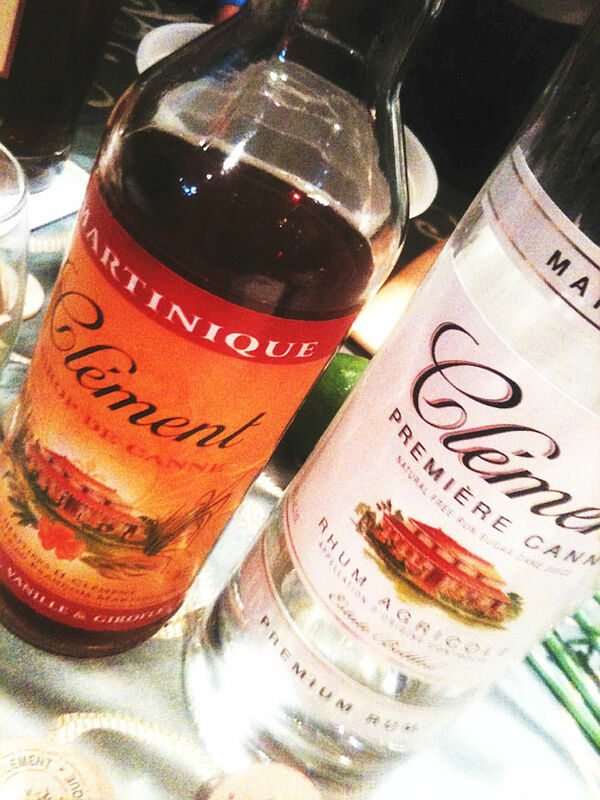 Here´s something i wish – more rhum agricoles at the Tales! why not a seminar about rhum agricole? with several brands to try and compare! And this was all for today…The Tastings number 3 soon come! This is what you do before, after and in between seminars, you go to the tasting rooms and parties and try new products, cocktails, eat a bit of delicious food and snacks so you can handle all the alcohol and least but not last – you meet interesting people! Here is a great opportunity to make new friends and contacts, learn new things, try new and old products and have a lot of fun! 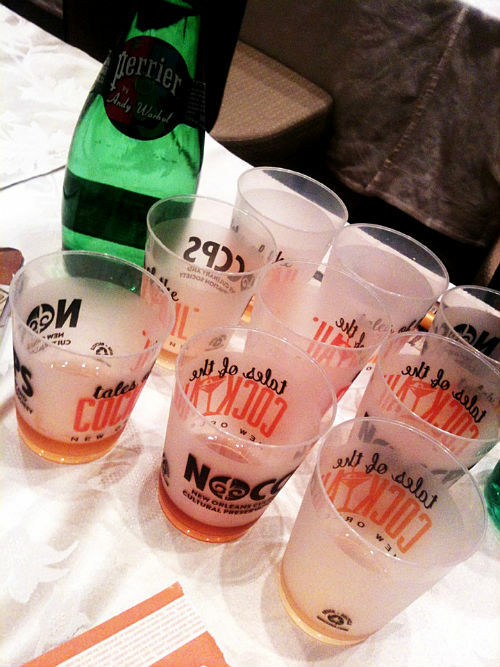 Without further ado, here´s a picture parade of a few of the many tastings i went to! 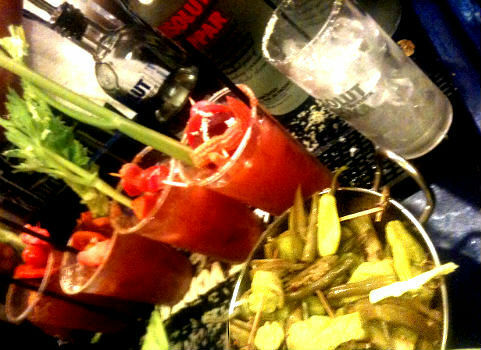 Greeting us on the wednesday morning was the Absolut Bloody Bar that served two different types of Bloody Mary`s, a very good start of the day! ABSOLUT VODKA was partnering for the first time with NYC’s Saxon & Parole and the S&P team served Tales guests cocktails using their signature Bloody Mary recipes which were delicious and exactly what most of us needed that morning. The ingredients were fresh like morning dew! 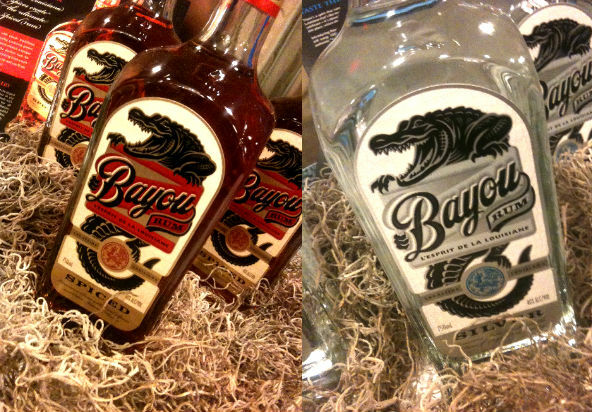 The global launch of Bayou rum was nice! 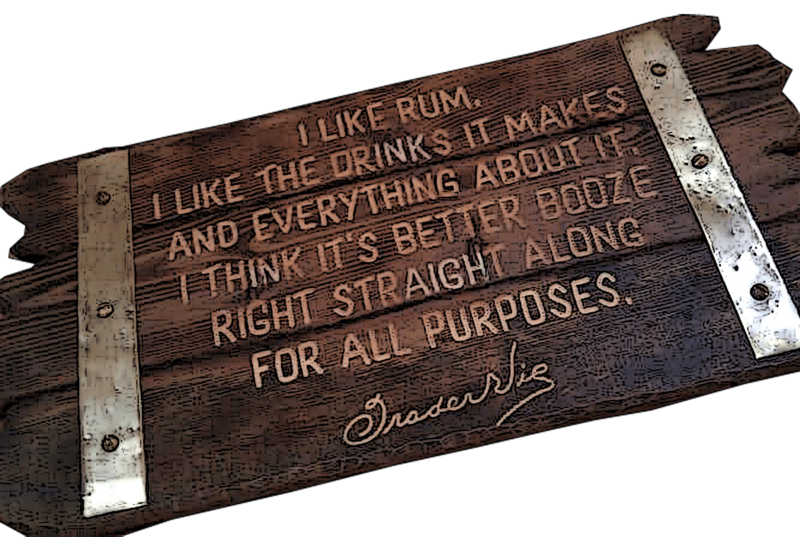 i`m especially fond of their spiced rum. They had a tasting room and then also a tailgate on the street! 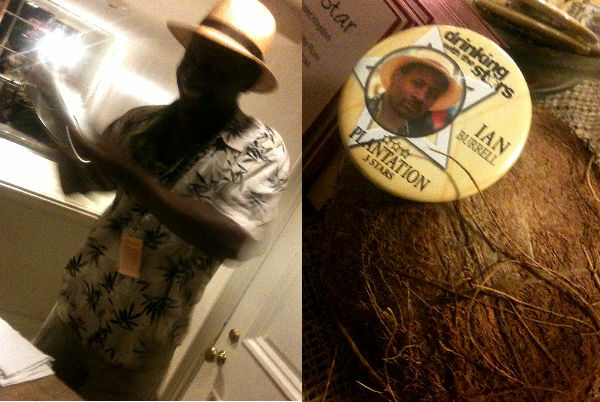 the first 200 attendees got a “swamp survival kit” – which of course – included bottles of rum…. Not sure if you need rum to survive in the swamps but to make sure they had included a fishing lure…and of course cocktail recipes! 🙂 Look out for a review on this blog later of this rum. There’s a spirit that runs through the bayous of the land and veins of the residents of Louisiana that’s like no place on earth. From the culture to the cuisine, to the way people celebrate; it’s about living life to its fullest and having some fun along the way. It’s from this place, where sugarcane first came to the USA, that Bayou Rum was born. For many it may been their first experience with a handcrafted Louisiana Rum made from raw unrefined Louisiana sugar and fresh Louisiana molasses distilled down the road in Lacassine. Up for grab were also bites of tasty Cajun finger foods to go along with Bayou Rum cocktails or neat sips – let the good times roll! 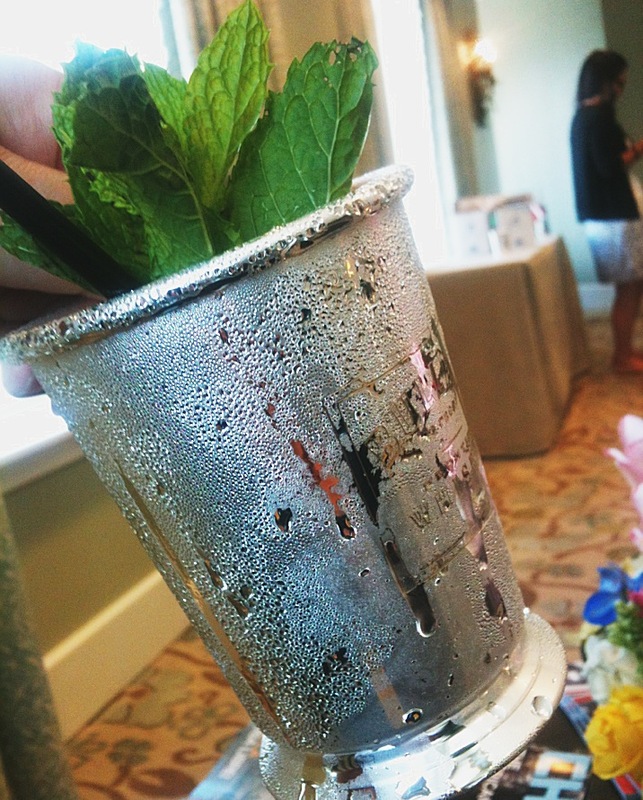 Bulleit bourbon had both tasting street side and a fantastic mint julep laced event in the vieux carré room called “Juleps and Southern Porch Party” – where i got to meet Tom and Hollis Bulleit again! They are very nice people and their products are nothing but top quality stuff! They spoke about their brand which is always interesting! 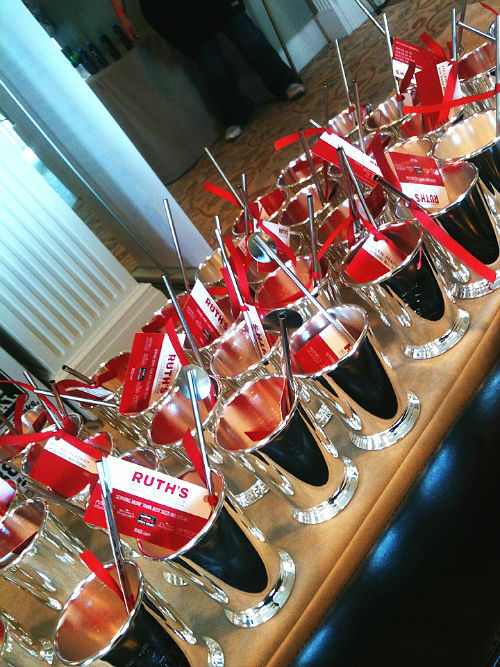 The attendees also received complimentary Bulleit engraved mint julep cups with a mini bottle of Bulleit bourbon and a stirrer! Doesn`t it make you thirsty when the water on the cup in the picture starts to defrost? The amazing food was provided by Ruth’s Chris Steakhouse! 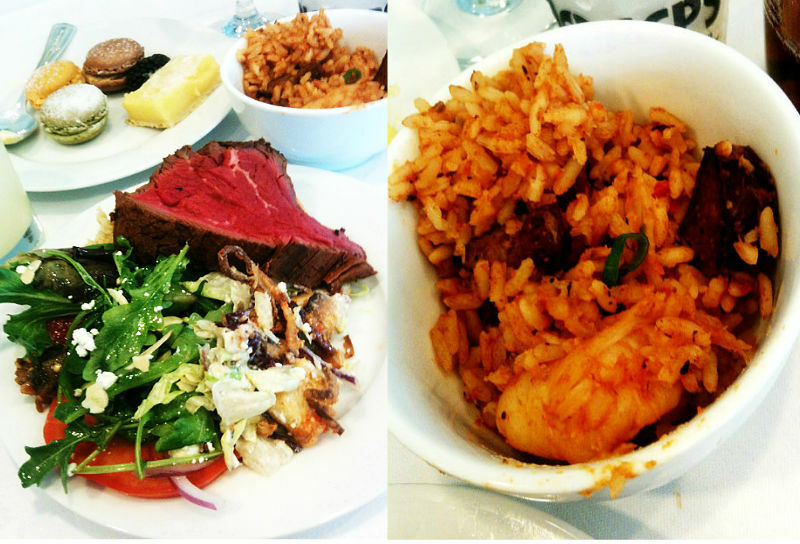 Here is one of the best steaks i ever had and a great smoky jambalaya! 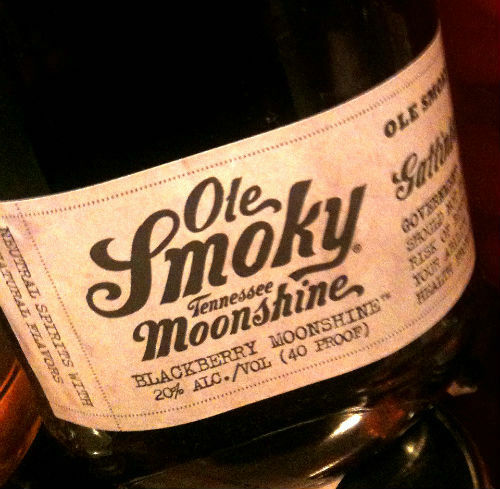 Ole Smoky Moonshine was a new discovery for me, i loved their blackberry and peach moonshine and the how cool were jars they use! 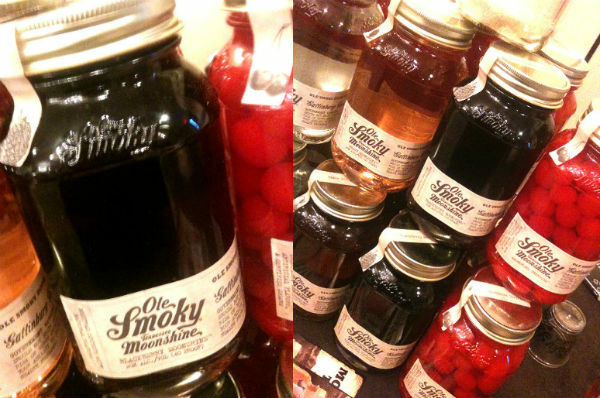 Ole Smoky Tennessee Moonshine Master Distiller Justin King presented the authentic flavors of Tennessee moonshine. Each iconic jar begins with 100% corn that’s grown at the foot of the Great Smoky Mountains near the distillery in Gatlinburg, Tennessee. Using techniques passed on through generations, every mason jar of Ole Smoky is based on a 200-year-old family recipe. 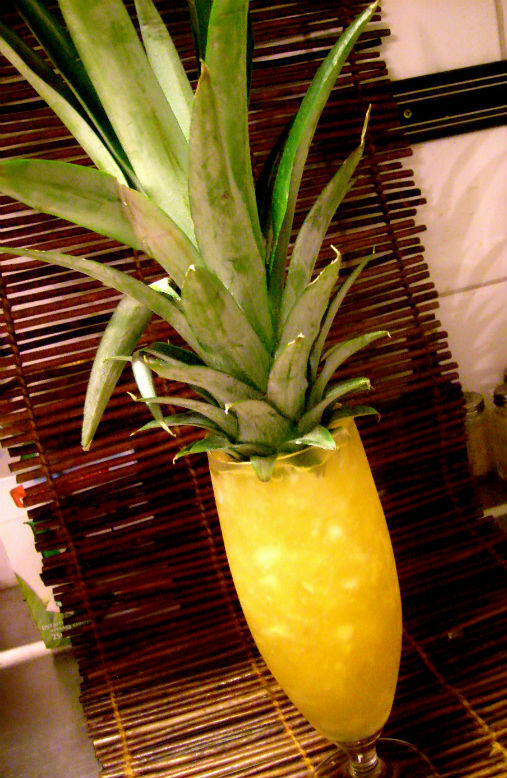 The seminar took us through the history of the pineapple and there was a lot i didn´t know about this royal fruit. So in Hawaii a man named James Dole planted 50 000 pineapples and on his third year he sold 25 000 cases by his company called Hawaiian Pineapples which later changed to the name we know today – Dole´s. 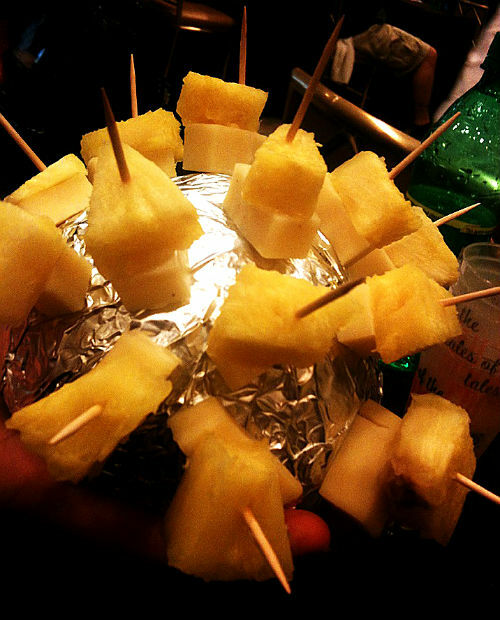 Then there was a brief decline in the popularity of the pineapple until some bright person invented an “adult pineapple on the go” – which was a ready made pina colada beverage. The king of fruits was back! and it`s not anymore the fruit for the kings – but the king of fruits! – and to me the pineapple IS the king of fruits! there´s a reason why i chosed to attend this seminar! and of course we were served a few nice cocktails and a particularly tasty pina colada. 1 – look at the bottom – does it look healthy and fresh? 2 – Outside skin – should be flat and smooth, have a nice pattern – a sign of full development. 4 – Give it a squeeze on one of the “points” on the skin, it should slightly give away for pressure. 5 -It should be heavy for it´s size = good and juicy. 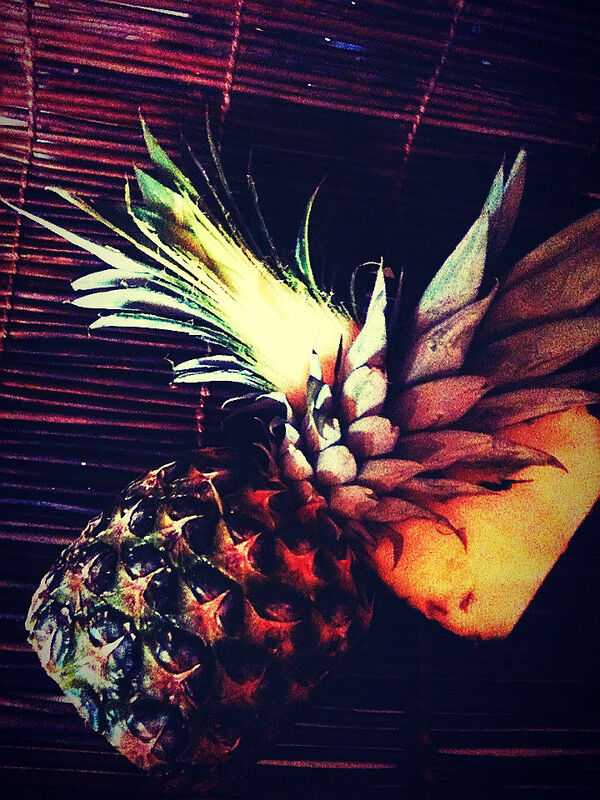 I think the pineapple is one of the most versatile fruits out there, you can juice it, grill it, puree, garnish (and elaborately so) make ice creams and sorbets, it goes with grilled food and meats, pairs with a lot of things and it´s a fruit that makes you happy! – what can you NOT do? there´s even a house in Scotland that has a pineapple roof! 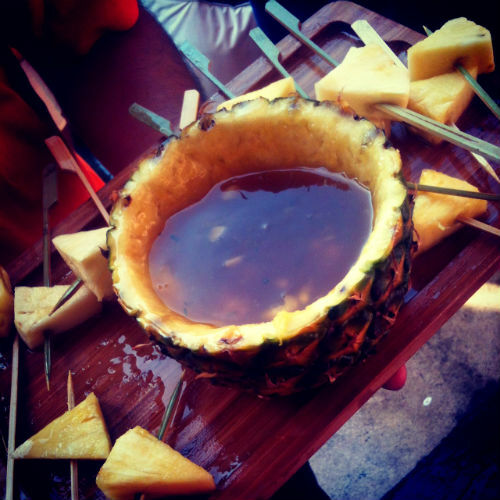 This was served at the Angostura rum pool party, it`s a rum sauce made with Angostura 5 yo rum, cinnamon and honey to dip fresh pieces of pineapple skewers in, do i need to say it was absolutely delicious! Pineapple sticks served at the seminar. 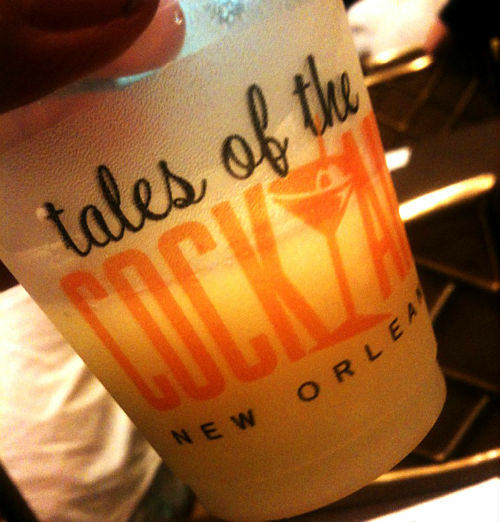 TOTC 2013: Here comes Bayou Rum! 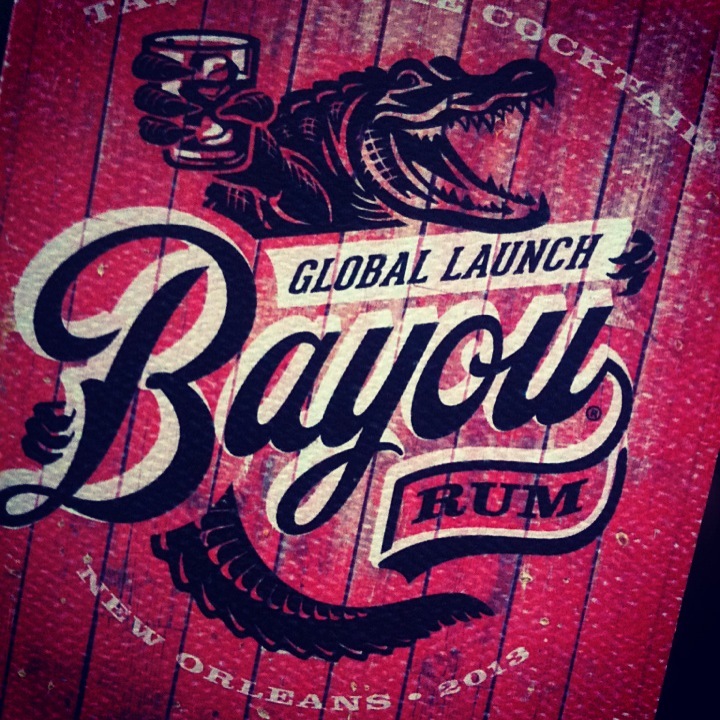 Just in time for the Tales of the Cocktail comes the global launch of Louisiana Spirits Bayou rum! They will launch the silver and spiced rum at the Tales which will be available for attendants for tasting on wed july 17th in the hotel Monteleone, Royal Ballrooms C and D – 2:30pm — 4:00pm. The Silver is made from of molasses and raw, unprocessed sugar from Louisiana and the spiced rum is a using the same ingredients as the silver rum with the addition of mostly traditional spices for spiced rum but it does have a secret ingredient…which of course is sourced from Louisiana. Their upcoming aged rum is already being put into Buffalo Trace bourbon barrels to rest and age as long as it takes until it´s ready. 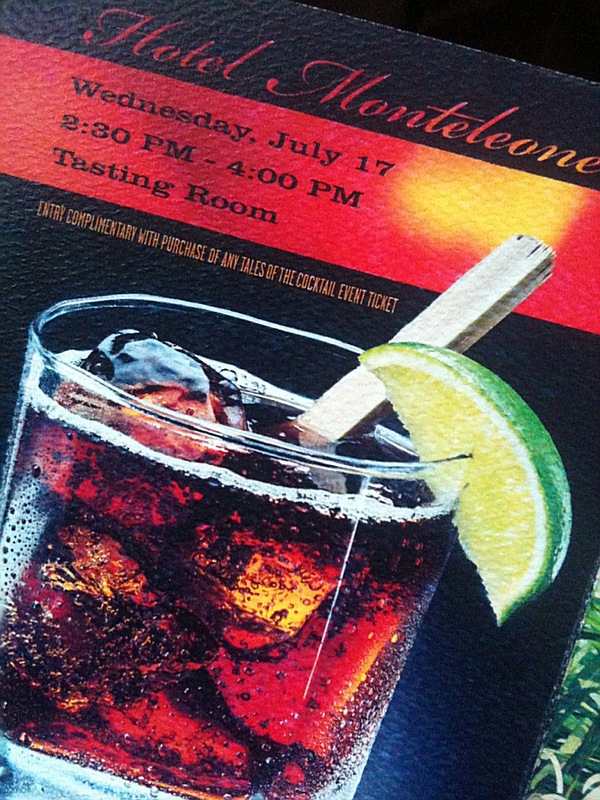 If you are going to the Tales and like rum make sure not to miss this event! 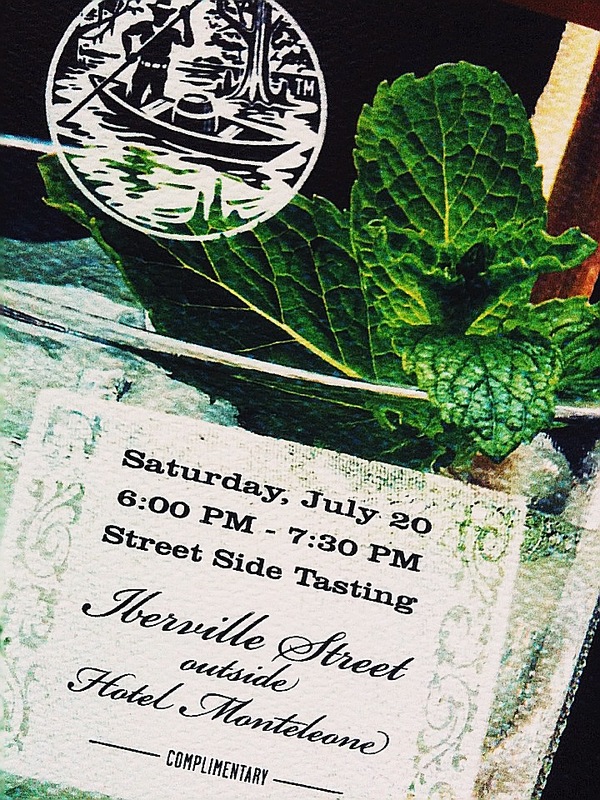 also the Bayou rum will be there in the “Meet the Craft Distillers” tasting on july 19th 5.30 – 7 pm at and then also at a street side tasting outside of Monteleone on july 20th, 6-7.30pm. And – at one of the Spirited Dinners – “A Night on the Bayou” at Grand isle Restaurant. Here is their website and facebook page. There’s a spirit that runs through the bayous of the land and veins of the residents of Louisiana that’s like no place on earth. From the culture to the cuisine, to the way people celebrate; it’s about living life to its fullest and having some fun along the way. 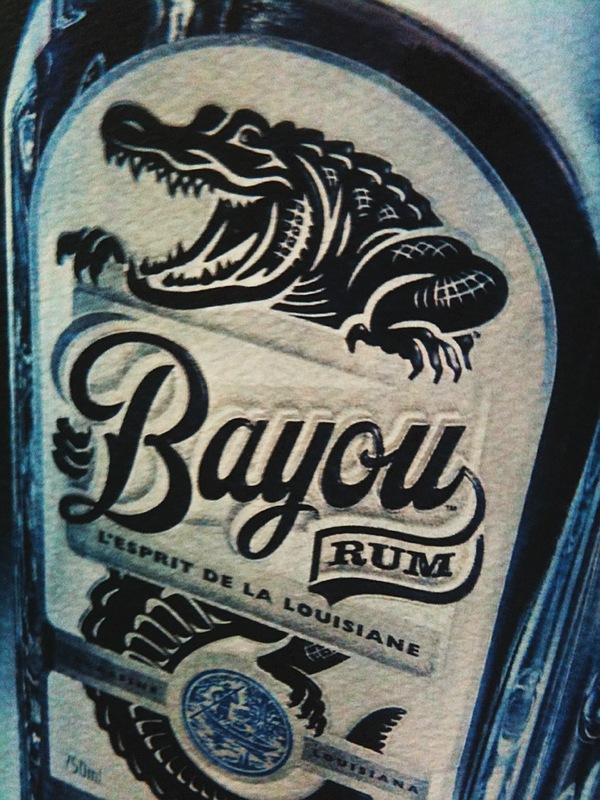 It’s from this place, where sugarcane first came to the USA, that Bayou™ Rum was born. After two years in the making, some refreshingly inspired cocktails made with our Silver Bayou Rum and Spiced Bayou Rum will be featured. It may be your first experience with a handcrafted Louisiana Rum made from raw unrefined Louisiana sugar and fresh Louisiana molasses distilled down the road in Lacassine. 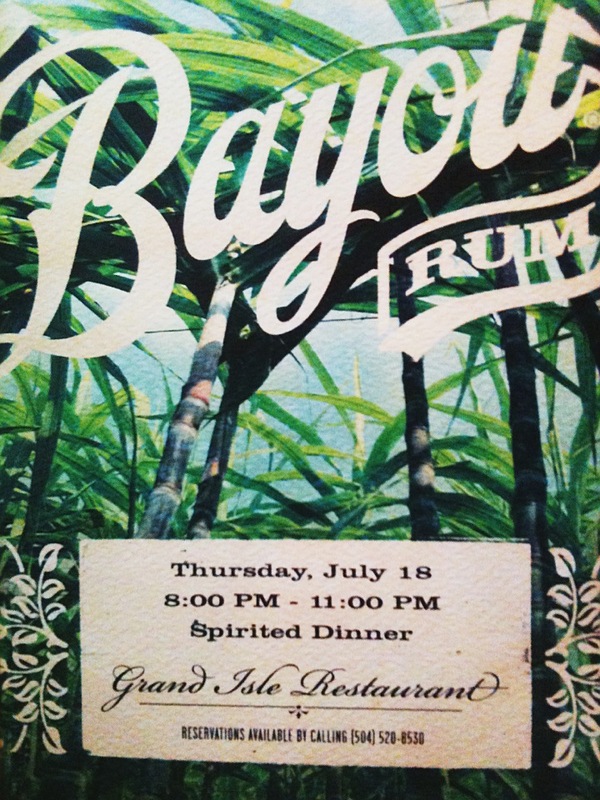 Our Head Distiller and Master Blender will be on hand to share Bayou Rum’s traditional production method. You will also touch, taste, and see what we consider to be the finest raw materials available, and even swap rum stories with Billy Patout from M.A. Patout & Sons – the oldest continuously operating sugar mill in the USA since 1829. The first 200 in the door will pick up a signed Bayou Rum Swamp Survival package. You will need it to prepare to pet the alligator (no worries, Troy “Choot ‘Em” Landry will be on hand to help). Hold baby gators (courtesy of Jeff Davis Parish). Blow your duck call (with a duck hunting guide). Grab a bite (tasty Cajun finger foods). 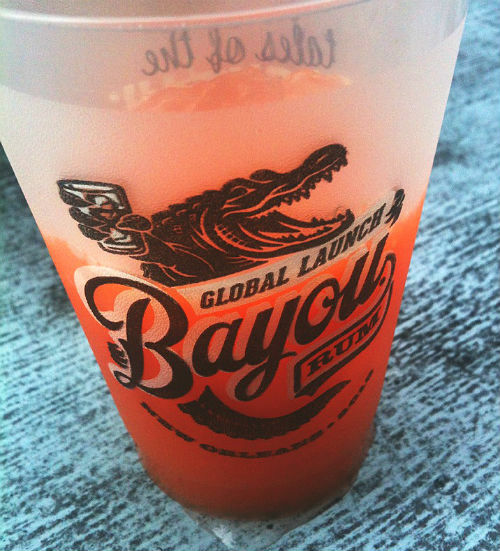 And most importantly, enjoy you some Bayou Rum and let the good times roll! 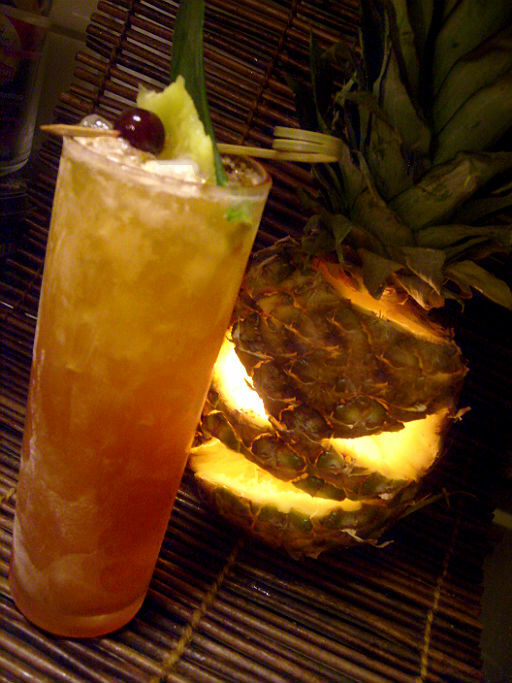 2013 Tales of The Cocktail Nominations! is here! 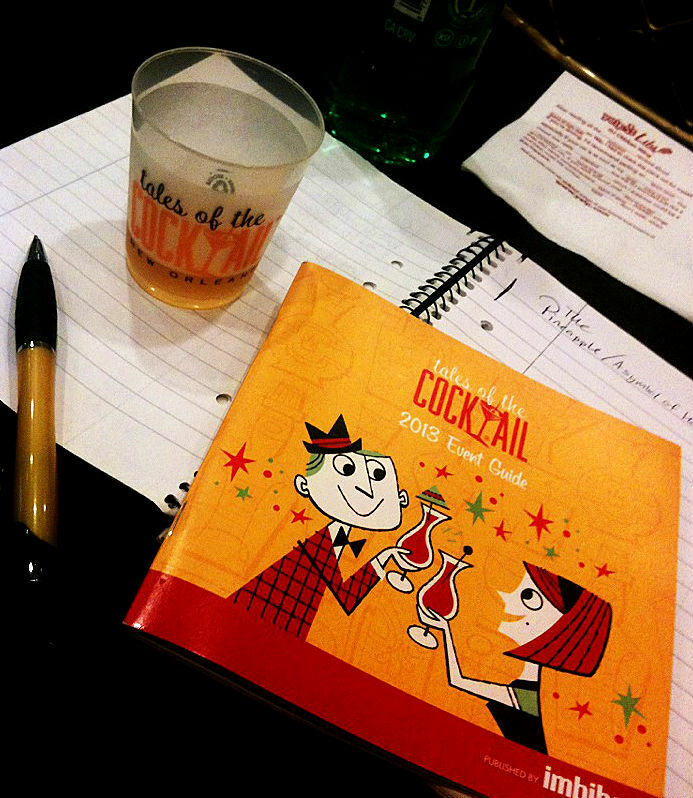 Tales of The Cocktail is America’s largest annual cocktail festival that brings together the best in the industry from all over the world for a week-long conference, celebration, and gathering. 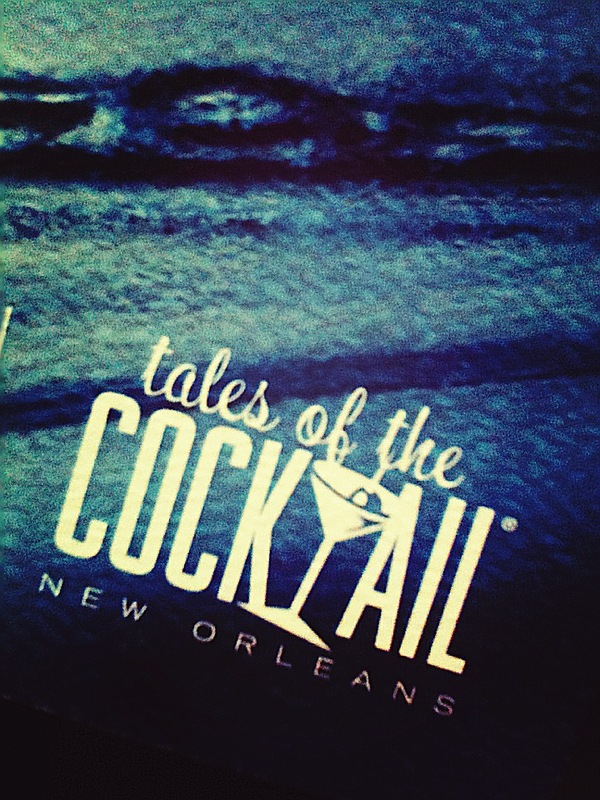 The 11th Annual Tales of The Cocktail and Spirited Awards take place in New Orleans, July 17-21, 2013. 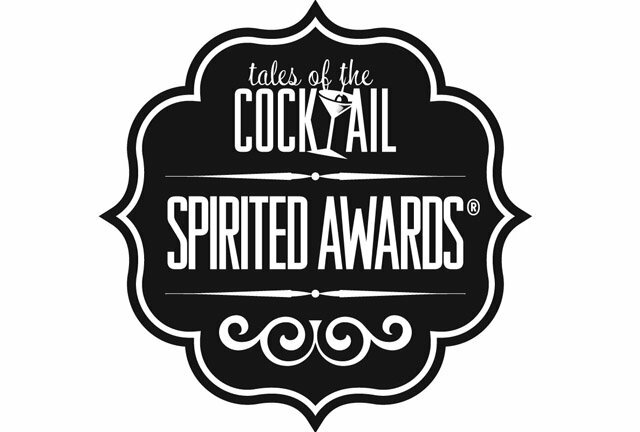 The Tales of The Cocktail Spirited Awards will be given out on July 20th in New Orleans.